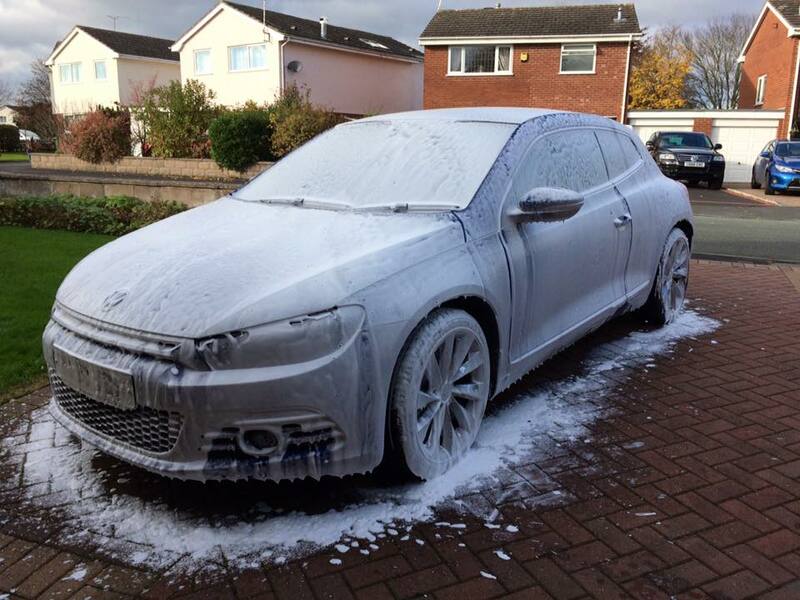 Scirocco Central • View topic - Snowfoam? I use the magifoam from this place. It's a great lance as well. Sadly replaced in Nov '16 by a TTS! Magifoam is good for foaming, 7/10 for cleaning. I would go with bilt hamber autofoam. proven in various tests to be #1 for cleaning. doesn't foam up that much but it is a wonderful product. Nothing beats KKD Blizzard, cant believe how far you guys still are in the detailing world.